The floating market was relatively small (unexpected), 3D museum was nice and the show is entertaining. Good tour guide. Get US$2.8 back in Klook credits for your next trip when you book this activity! Complete this Klook activity to get 5% of the activity cost back in free credits to use on your next booking. For example, book US$56.25 to get US$2.8 free credits. 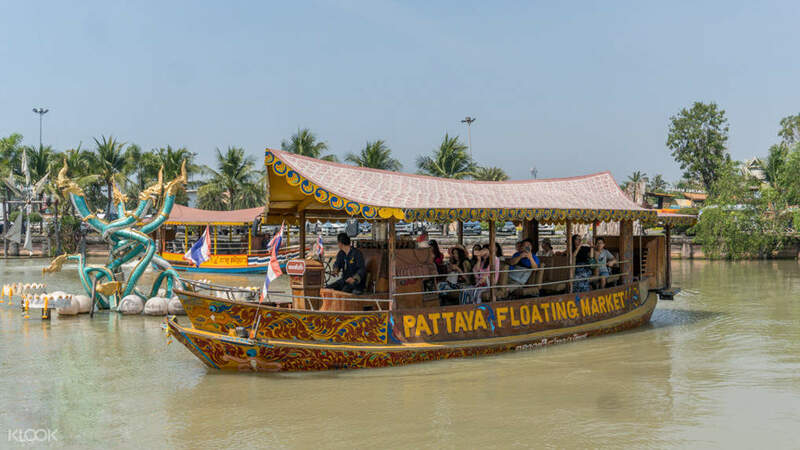 Fall in love with Pattaya's coastal charm when you book this tour! The tour was so fulfilling. We enjoyed everything especially the food in Pattaya floating market and the show in Colosseum Show Pattaya. The tour was so fulfilling. We enjoyed everything especially the food in Pattaya floating market and the show in Colosseum Show Pattaya. The trip was nice. I was alone And I love independent and being alone. I got to enjoy the trip cause we don’t need to be with each other. I was able to appreciate the place. Nice tour guide. The trip was nice. I was alone And I love independent and being alone. I got to enjoy the trip cause we don’t need to be with each other. I was able to appreciate the place. Nice tour guide. The cabaret show was worth it, so was the market an the art gallery. But the guide was practically just there existing didn’t explained anything. The price was a bit high for the tour maybe 10 dollars cheaper would be fair. The cabaret show was worth it, so was the market an the art gallery. But the guide was practically just there existing didn’t explained anything. The price was a bit high for the tour maybe 10 dollars cheaper would be fair. It is an amazing trip to Pattaya as a day trip. Thank you so much of the effort for the driver and the tour guide. The attractions that we visited were memorable and interesting to ride the ferry/car both ways. We will definitely join again. It is an amazing trip to Pattaya as a day trip. Thank you so much of the effort for the driver and the tour guide. The attractions that we visited were memorable and interesting to ride the ferry/car both ways. We will definitely join again. Awesome Pattaya Experience! Visit it to believe it. Simply unforgettable! Awesome Pattaya Experience! Visit it to believe it. Simply unforgettable! A fun filled day at Pattaya. I particularly enjoyed the floating market, it wasn't too crowded on a weekday and the food were delicious. 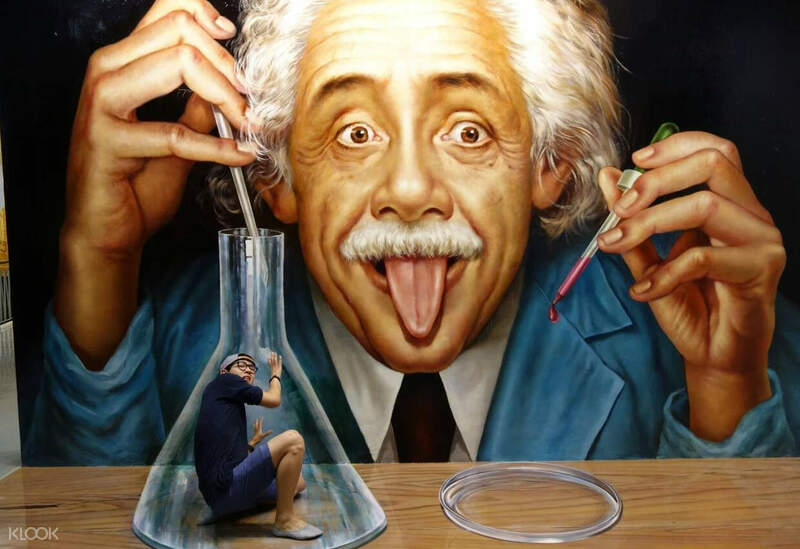 The 3D museum was amazing, don't forget to download their app for AR and special effects. They have free WiFi there if you forget to download the app ahead of time. A fun filled day at Pattaya. 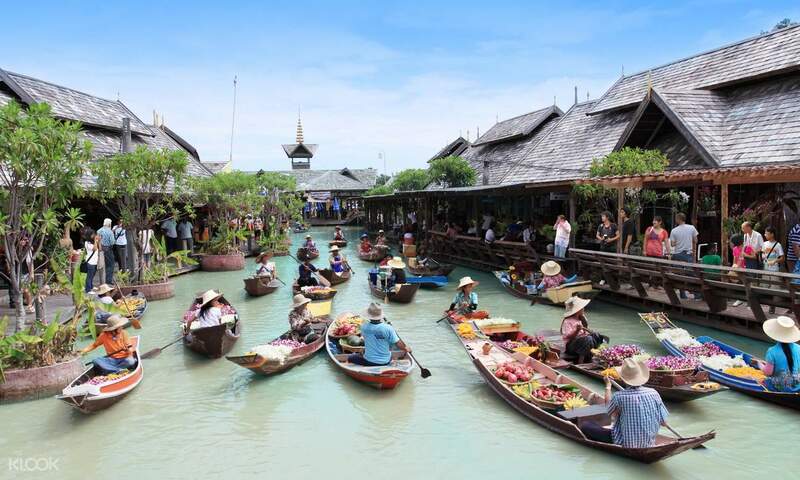 I particularly enjoyed the floating market, it wasn't too crowded on a weekday and the food were delicious. The 3D museum was amazing, don't forget to download their app for AR and special effects. They have free WiFi there if you forget to download the app ahead of time. A day before the trip, they sent us a message that the tour is cancelled due to vehicle have some problems whatever. So they offered us another tour Floating markets and Ayutthaya. We refused because we already booked for Ayutthaya tour from them as well. So there, they made it and so we had exclusive tour all to ourselves just me and my sister :) Tour guide and driver is accommodating and very nice. We had fun overall. A day before the trip, they sent us a message that the tour is cancelled due to vehicle have some problems whatever. So they offered us another tour Floating markets and Ayutthaya. We refused because we already booked for Ayutthaya tour from them as well. So there, they made it and so we had exclusive tour all to ourselves just me and my sister :) Tour guide and driver is accommodating and very nice. We had fun overall.